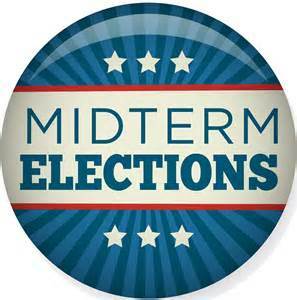 Results in Ocean Grove mid-term election November 6, 2018. Election results from Ocean Grove—districts 1,2, and 3 in Neptune Township, NJ. If one Republican can get 489 votes in Ocean Grove without even running a campaign, it shows that the residents have serious concerns about having an all Democrat governing body. No governing body should be all Democrat or all Republican. We are just their money-pit. No matter what your affiliation I think OG is in really big trouble. Unfortunately the results show that OG residents seem content with the status quo since they voted to keep the same people in office who have proven to have no interest in our community other than collecting taxes. So I guess we shouldn’t be hearing complaints from those 730+ people. Editor’s note: That was disappointing. An appropriate protest would have had every voting Grover either vote for Gramelli or vote for nobody. If those votes for Williams and Brantley indicate satisfaction with their performance by the OG community, then it’s hopeless in town, and certainly will give Jack and me pause as we try to expose the miserable representation by these elected officials as it pertains to the residents of Ocean Grove.